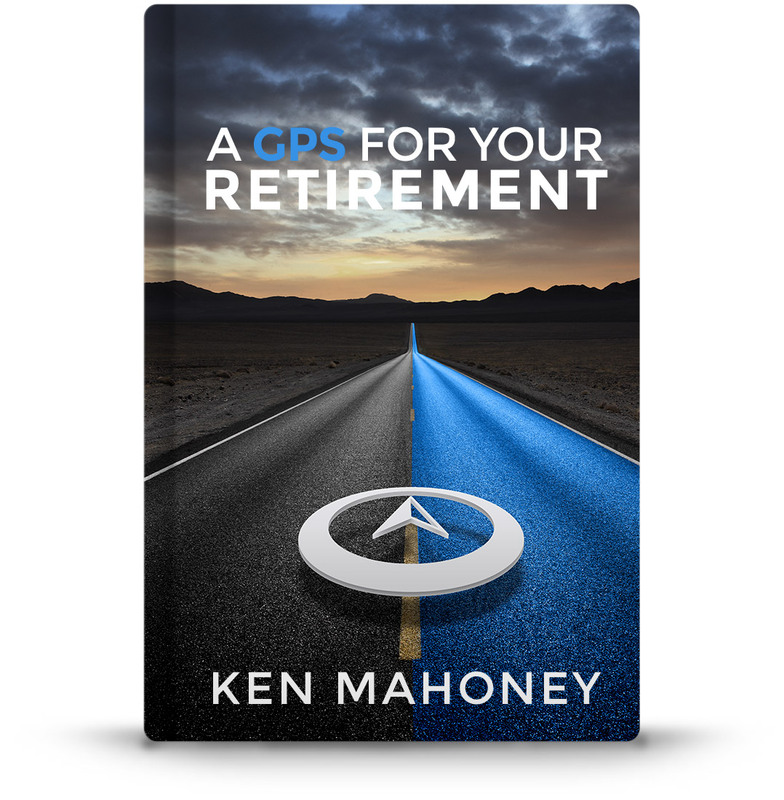 My latest book in the GPS Projection™ series, Life On Your Terms, answers a question I have been asked every day for the past 28 years… “Can I afford to retire?” To which I always reply, “It depends.” That’s because there isn’t just one, cookie-cutter solution that applies to everybody. Life On Your Terms will help you pick the path to retirement that’s right for you & on your terms. 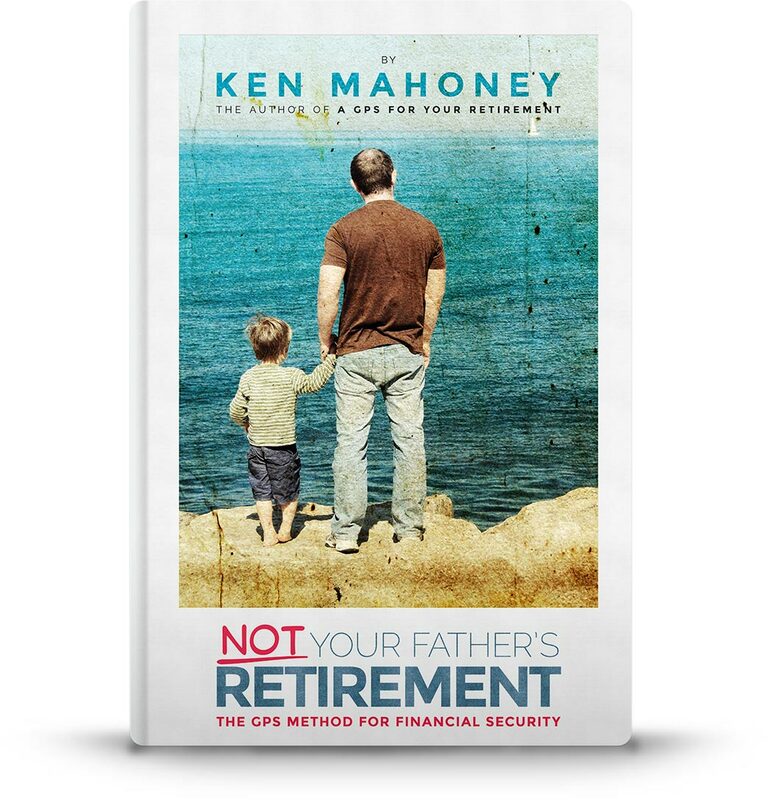 The concepts that are discussed in my new book, Not Your Father’s Retirement, are not simply just “theories,” but rather tried and true facts – because how we retire has changed. While we miss our “father’s retirement” of defined benefit pension plans, there is some good news now, too. A GPS For Your Retirement aims to help you achieve your retirement goals by showing you how you can effectively work with your assets and make the most out of your years before and after retirement. By planning ahead, you can ensure that you are financially able to have the lifestyle you want and enjoy this stage of your life. A Tale of Two Retirements shows you how to make the most of your nest egg during economic difficult times. More than that, the book will also help you factor in other considerations like your lifestyle, goals, and much more. This book delves deeper into what makes a person happy during retirement and how you too can find that happiness, as well as more information on how to make sure you don’t outlive your retirement savings. Thinking of retirement? Are you unsure whether now’s the right time? “Can I Retire? 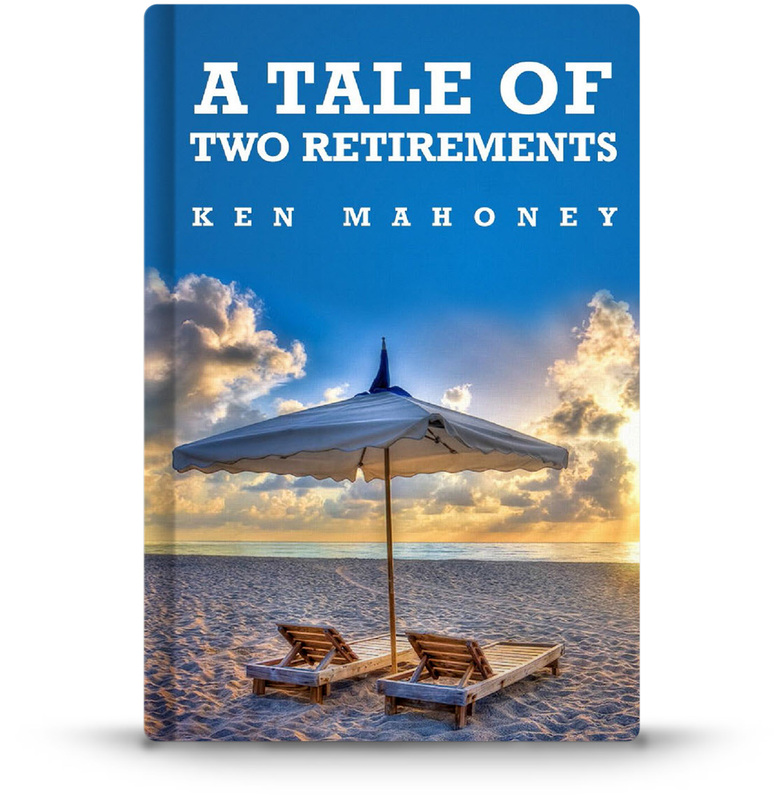 Your Guide To Retirement”, walks you through the ins and outs of retirement and sets you up for a successful journey! ‘Can I Retire? 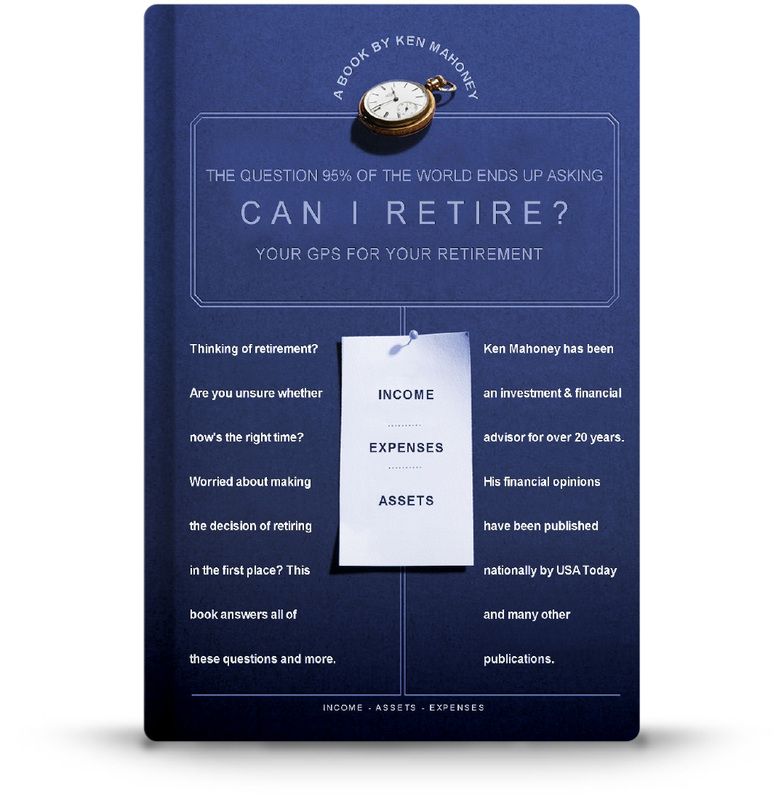 Your Personal Guide To Retirement’, answers all the questions asked when it comes to considering retirement. 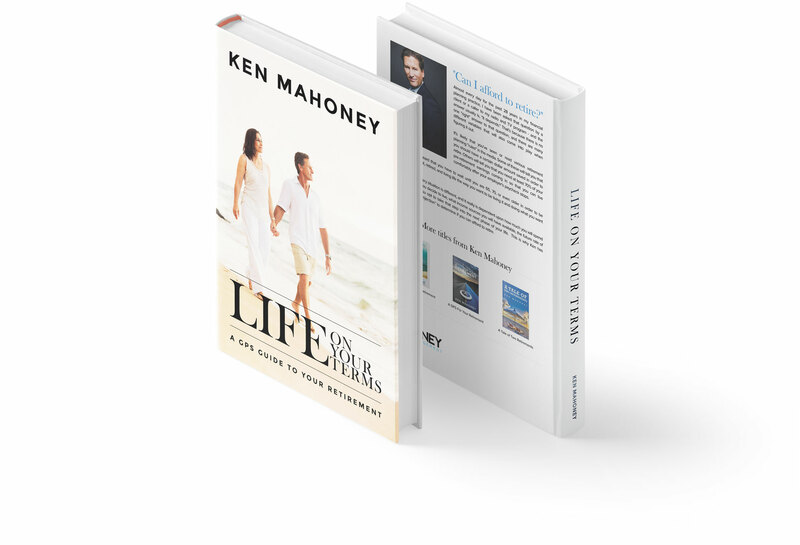 The book walks you through the steps on how to retire successfully and offers you plenty of tips, advice and information on how you can balance your income, expenses and assets and really make the most of your retirement. 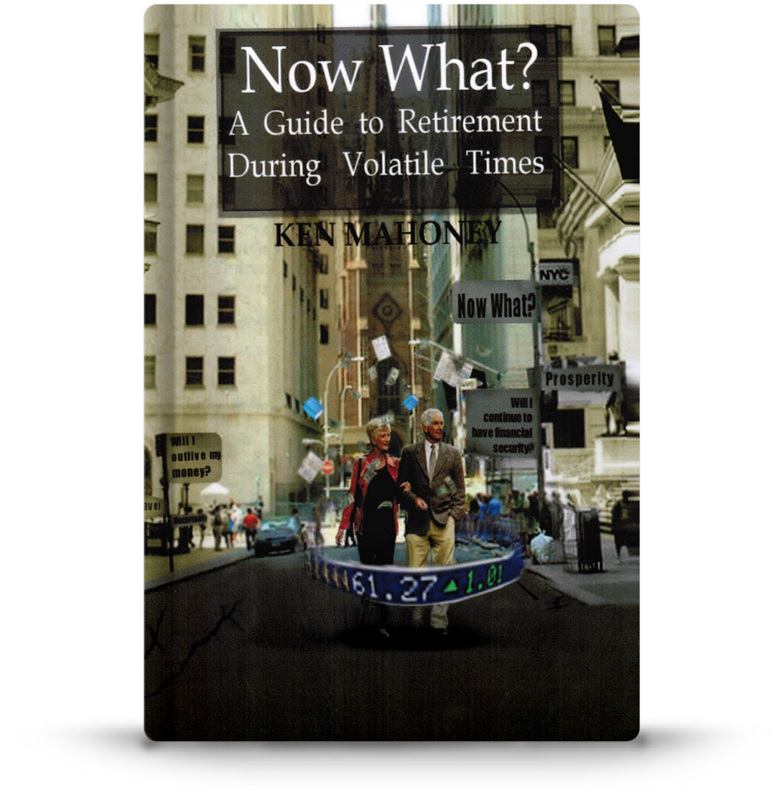 This book shows you how to make the most of your nest egg during these difficult times. More than that, this book will help you factor in other considerations–for example, your lifestyle, goals, and much more. This book will help readers better understand their investment personality through an entertaining story. Investment results are not just based on logic, but based on emotion. 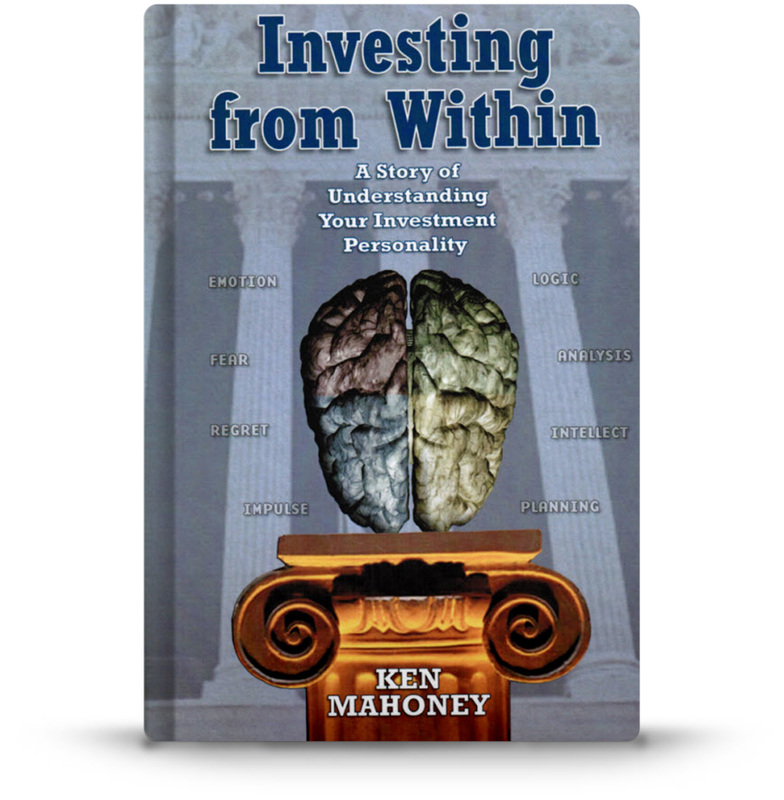 This book will help investors balance both the right and left brain for better results.